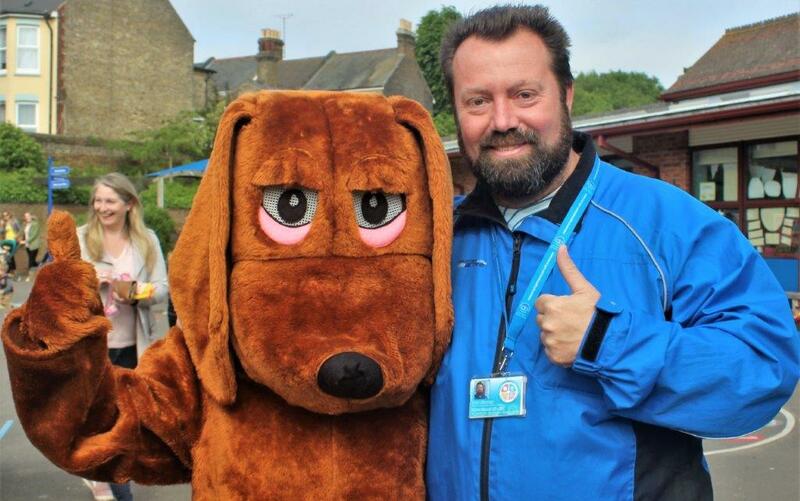 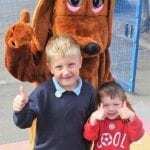 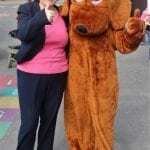 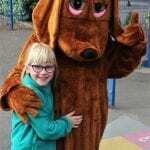 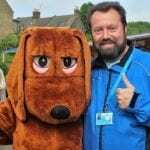 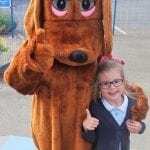 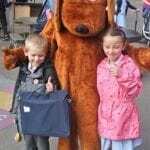 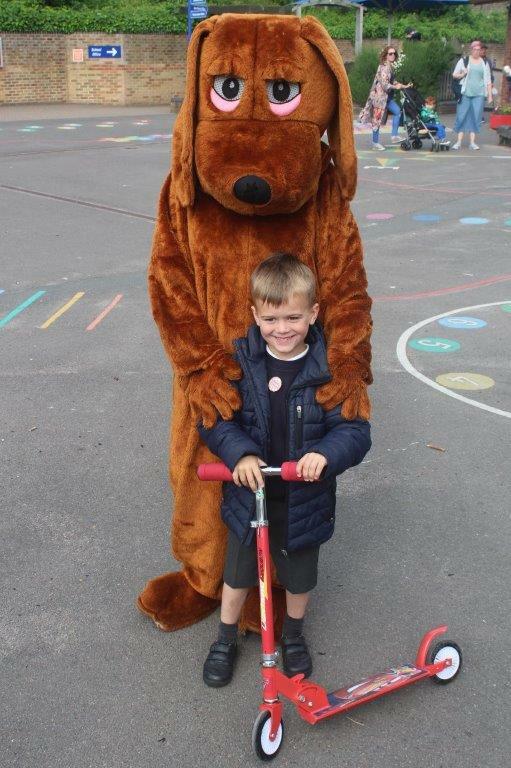 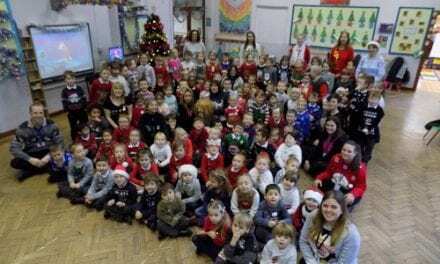 The importance of these habits can be taught from a young age so when I heard about Punctuality Pup’s visit to Priory Infant School, Ramsgate, I was keen to find out more. 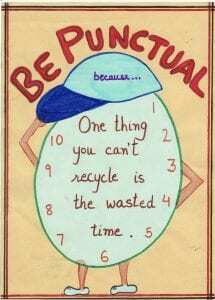 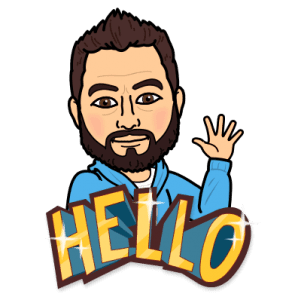 Ask any employer and they will tell you how essential good staff attendance and punctuality are in order to provide the best possible service. 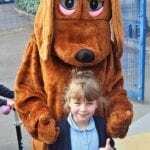 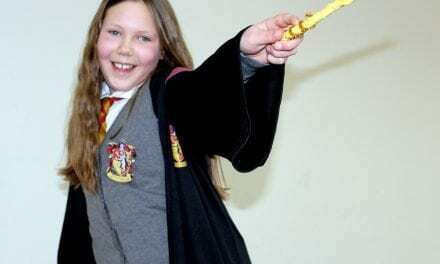 Here is the article from the school, explaining how they are encouraging good attendance and punctuality from their pupils. 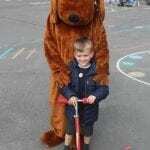 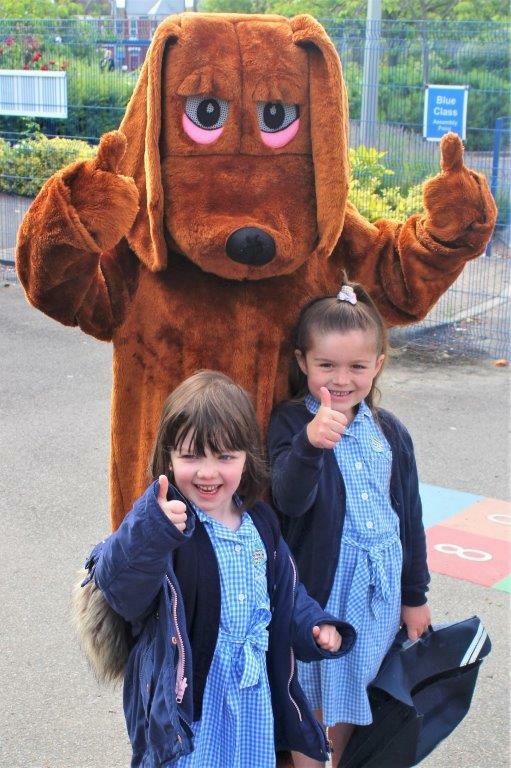 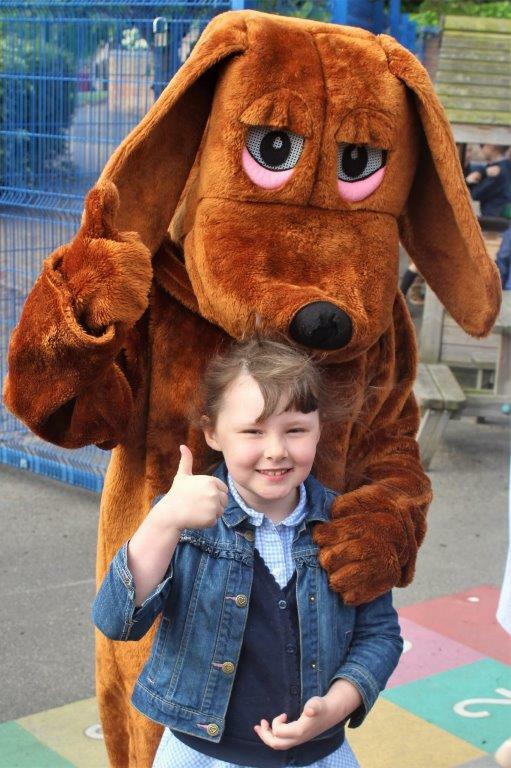 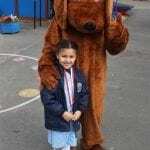 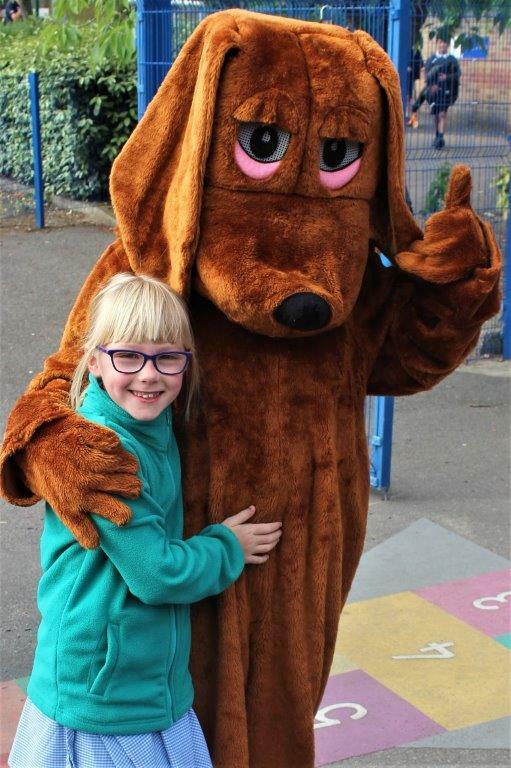 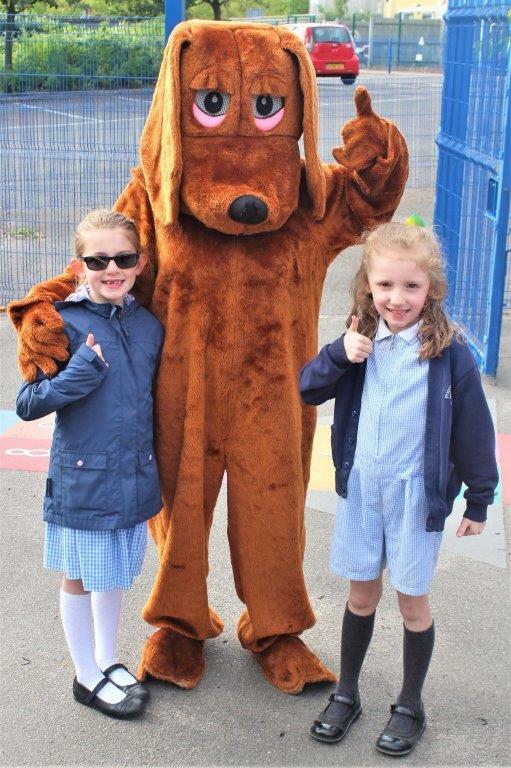 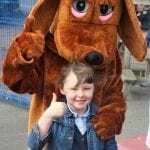 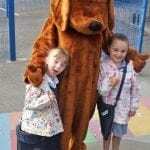 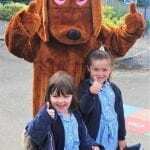 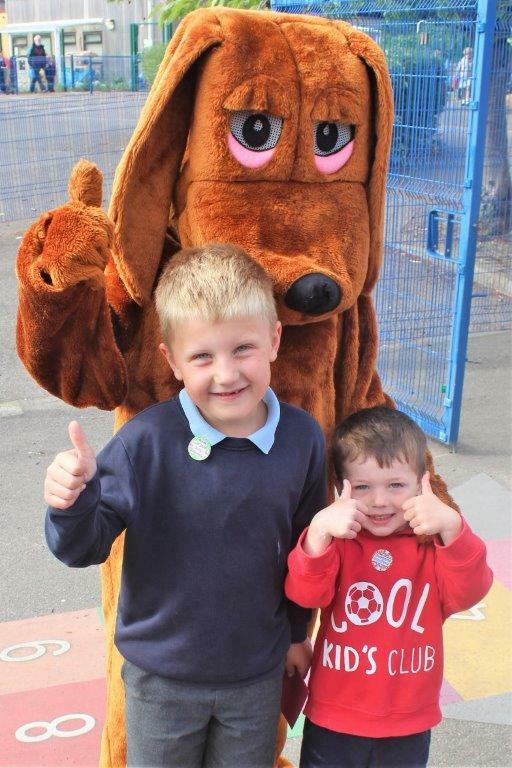 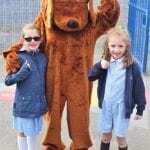 Priory Infants was visited by Punctuality Pup on Wednesday morning. 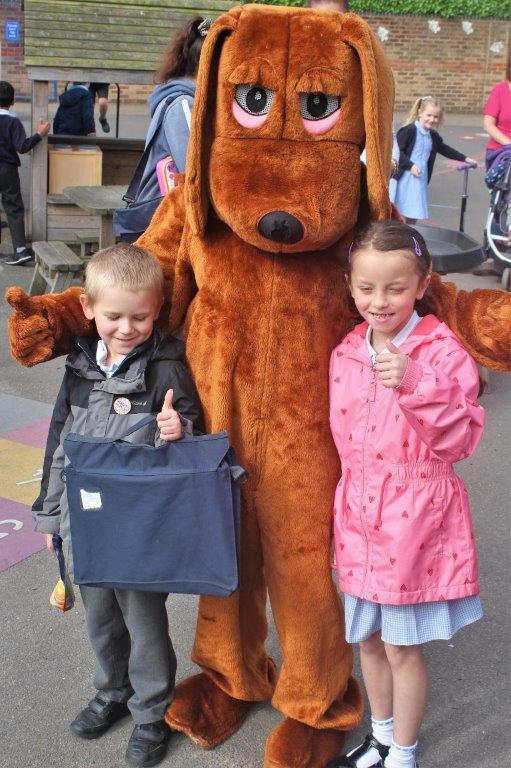 He enjoyed giving out stickers, refreshments and meeting all the families who were here on time and ready to learn! 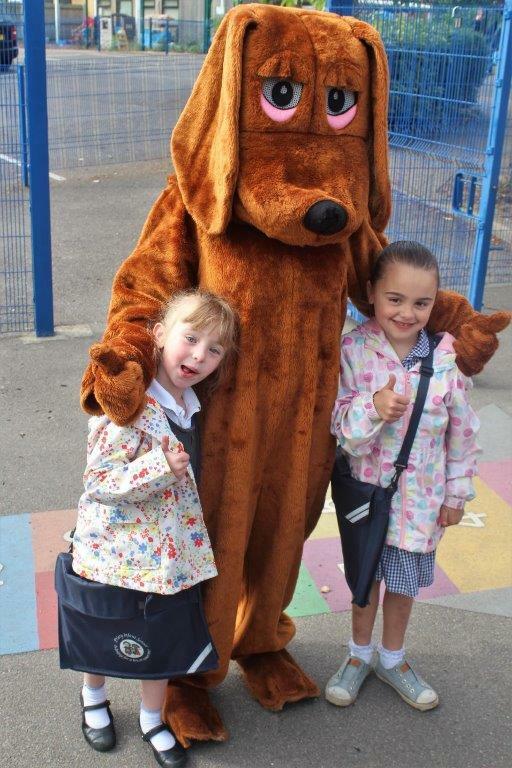 At Priory, we encourage all our children to come to school every day. 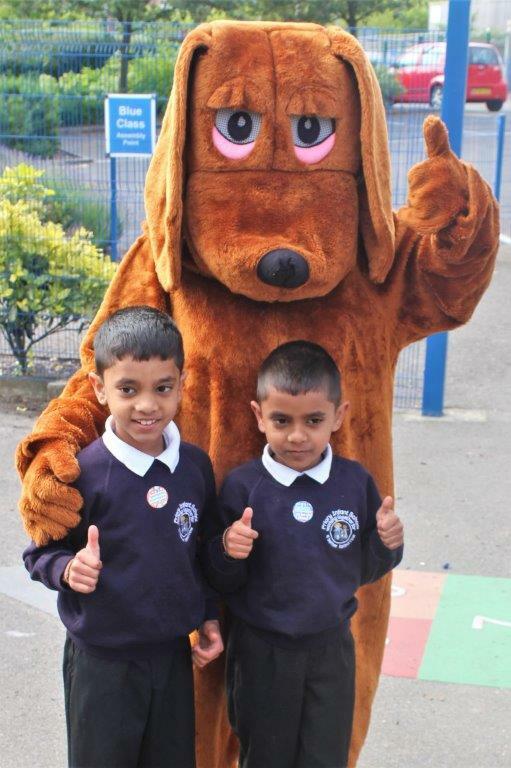 100% attendance = 100% learning! 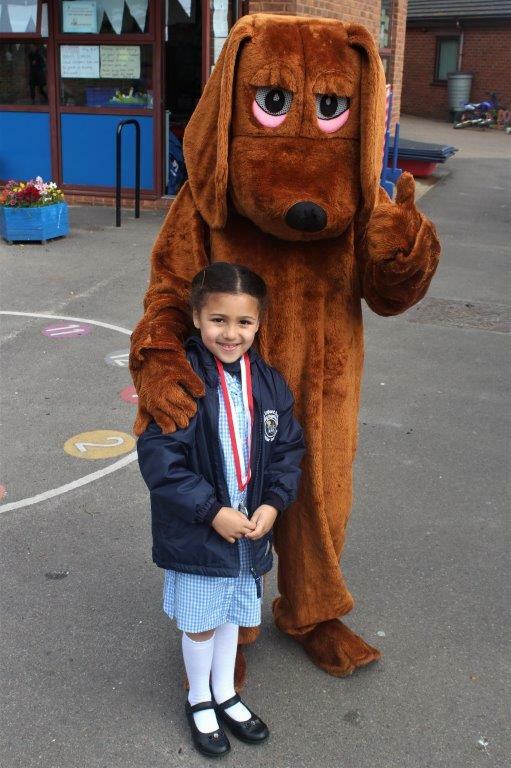 At the last assembly of every term we reward children who have been to school every day that term with a special Gold 100% Certificate and a pin badge. 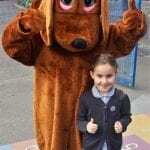 We also give a special Silver 99% Certificate to children who have only had 1 day off that term. 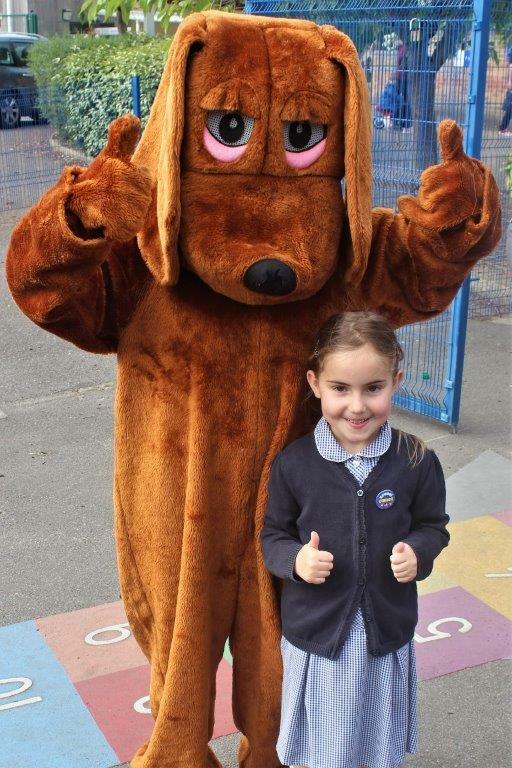 100% attendance for the year is rewarded with a special hoodie. 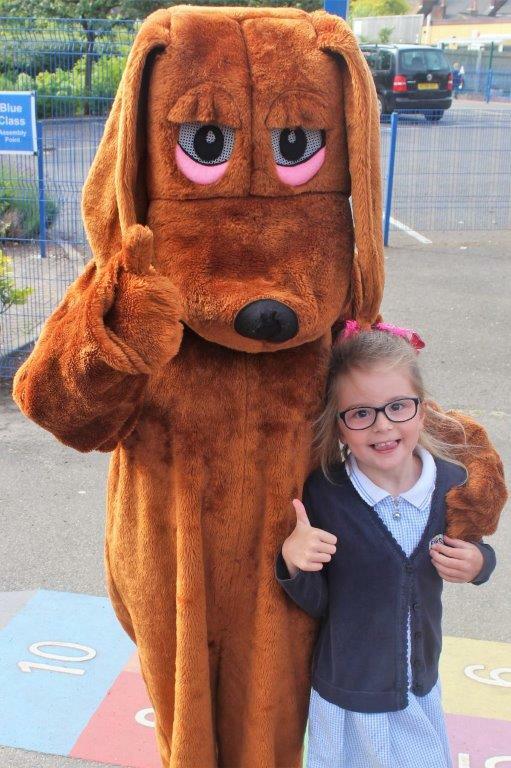 Please take a look through our gallery from Punctuality Pup’s visit and feel free to share this article with anyone who may be interested. 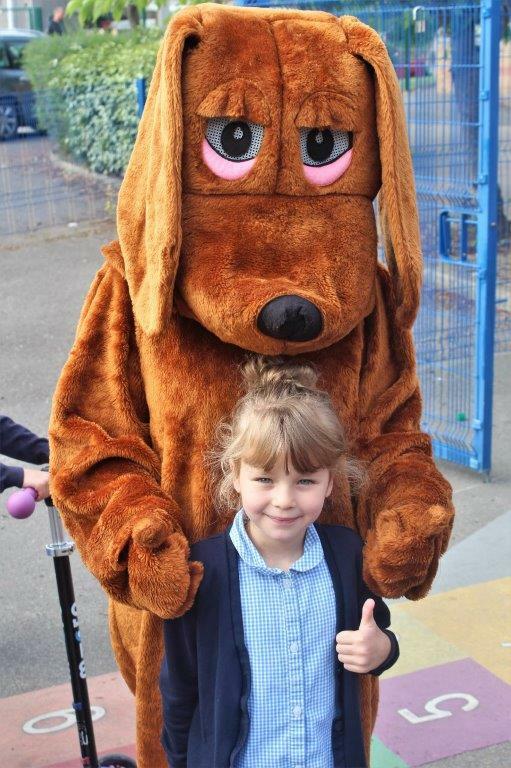 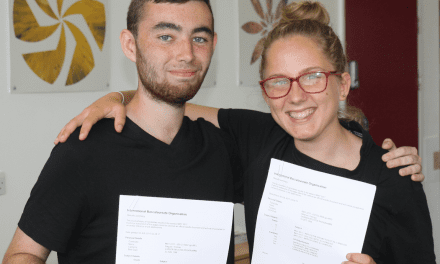 At Educational Life, we love sharing good news and positive stories from schools across Kent. 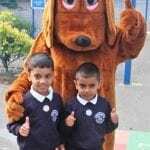 If you have a story or press release you would like us to share, please send it to editor@educational-life.org along with any relevant photos. 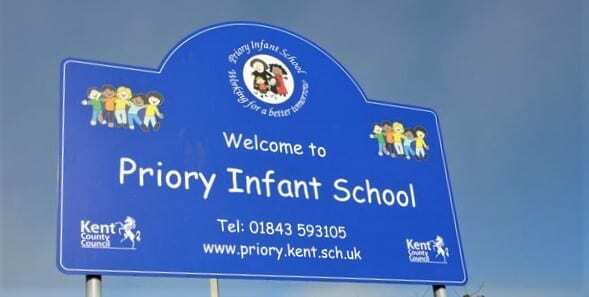 PreviousYoung Athletes From Thanet AC Compete At Kent Schools Track and Field Championships. 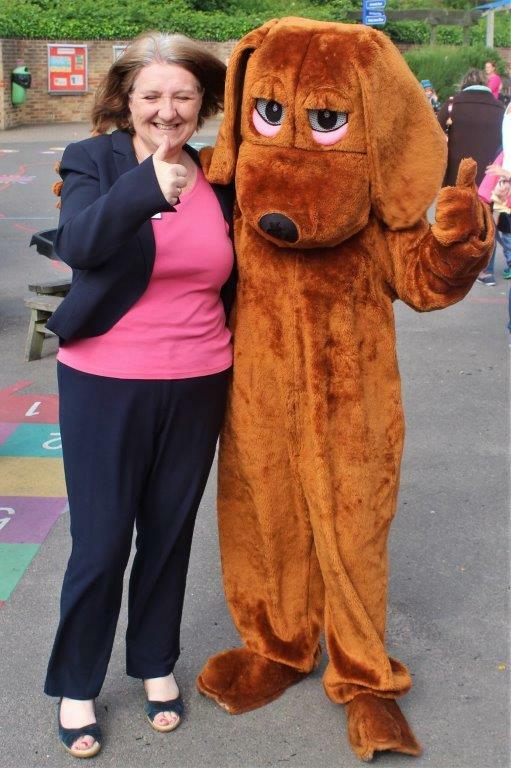 NextLaleham Gap Art goes all Contemporary!